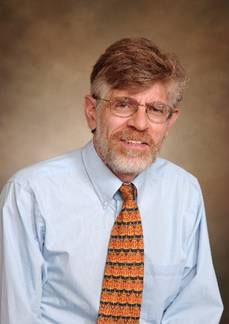 Dr. Alan Blum, University of Alabama professor in the College of Community Health Sciences, Gerald Leon Wallace Endowed Chair in Family Medicine and director of the Center for the Study of Tobacco and Society has been collecting tobacco-related items and historical artifacts for over 40 years. As an anti-smoking activist, he founded Doctors Ought To Care (DOC ) and pioneered the use of paid “counter-advertising” through purchased space in the mass media. He has also studied the tobacco industry’s efforts to target women, minorities and children, and has examined the connection between cigarette companies and their sponsorship of sports and cultural events.